It’s my pleasure to welcome you to Dance the Magic, a leader in the dance performance industry across the U.S.A. Parades! Showcases! Workshops! We’ve got it all! Dance the Magic is a dance production company created by dancers for dancers. We know the studio challenges and we’re here to help you step-by-step all along the way. We specialize in fun, friendly, non-competitive performance experiences at the Disney Parks. Our costumes, choreography and show quality are first class and sprinkled with just the right amount of Disney magic (or pixie dust?). Your dancers will dazzle our audiences from coast to coast in the most beautiful, professional venues. Dance the Magic was recently honored with the prestigious Disney Partners Award for providing quality experiences, exemplary leadership and demonstrating business integrity, while embracing and promoting the magic of Disney. We are thrilled to invite you to be a part of our extraordinary dance events at Disneyland in California or Walt Disney World in Florida. Perhaps you’d prefer dancing on Broadway with Disney Theatrical in NYC or at Sea! We challenge ourselves to keep creating new family friendly experiences for your talented dancers and their families. We have an amazing DTM team standing by. If there is anything we can do to help you, just call or email us. It’s our pleasure to assist you in any way we can! Debi Barr is the founder and Director of Dance the Magic, a premier performance company, established in 2001 and located in Huntington Beach, CA. 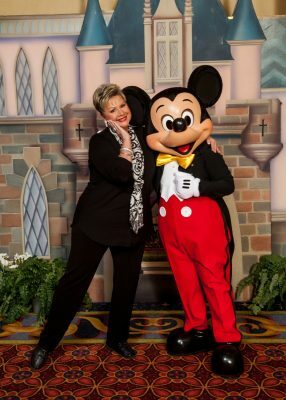 Debi was recently honored with the prestigious Disney Partners Award for providing quality experiences, exemplary leadership and demonstrating business integrity, while embracing and promoting the magic of Disney. She currently serves on the board of directors for UDMA – United Dance Merchants of America and is a proud member of SYTA- Student & Youth Travel Association. Debi started her dance-twirl career at a young age in North Dakota. Being a part of an Air Force family, it was her first priority to find a new dance studio at each new location they were stationed. After her family settled in Southern California, Debi was grateful to be so close to the performing opportunities the L.A. area might bring. One of the highlights of Debi’s professional performing career was being a dance-twirler for the Los Angeles Rams. After college, she began a 23-year successful dance and baton program in Fountain Valley, CA. While winning multiple State & National titles and creating exciting experiences for her dancers at big sports venues, she realized her heart was in the performance opportunities she could provide. They did them all. Rams, Clippers, Lakers, Chargers. They even performed at a Beach Boys concert in San Diego. Talk about fun! Challenging herself to create something new for her students, Debi took a chance and knocked on Disney’s door. When everyone told her, there was no chance to break into a company like Disney, she persevered. It was her vision to give talented studio dancers from around the world the opportunity to dance down Main Street, U.S.A., in beautiful costumes, and be featured in a parade with a huge audience in front of thousands of Disney Park guests. 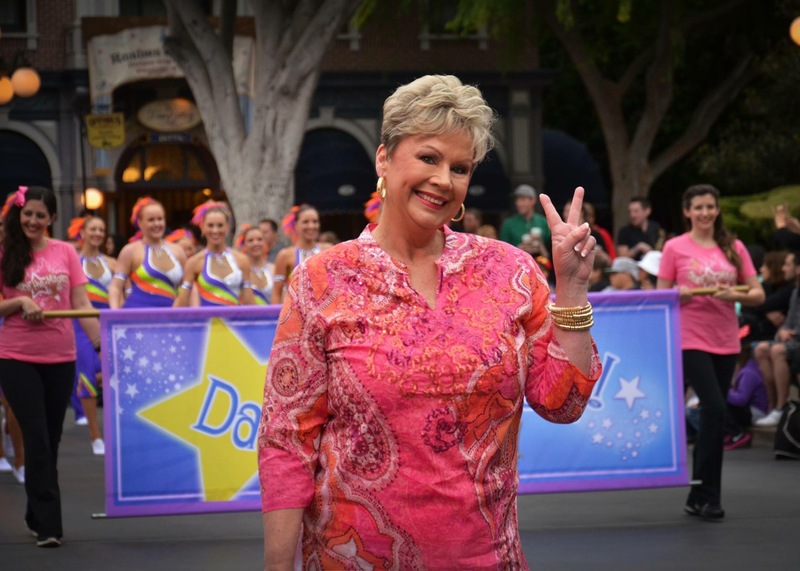 Debi contributes her success to surrounding herself with positive people that embody the Disney spirit, share her vision, and have a passion for helping others achieve their dreams. However, Debi’s biggest accomplishments are her two children, Jennilee (Artistic Director for Dance the Magic) and Kristopher (PhD candidate at UCLA in Chemistry). As the Vice President and Artistic Director of Dance the Magic, Jennilee choreographs and produces all creative elements of our Dance the Magic events including our specialized parade and productions routines. 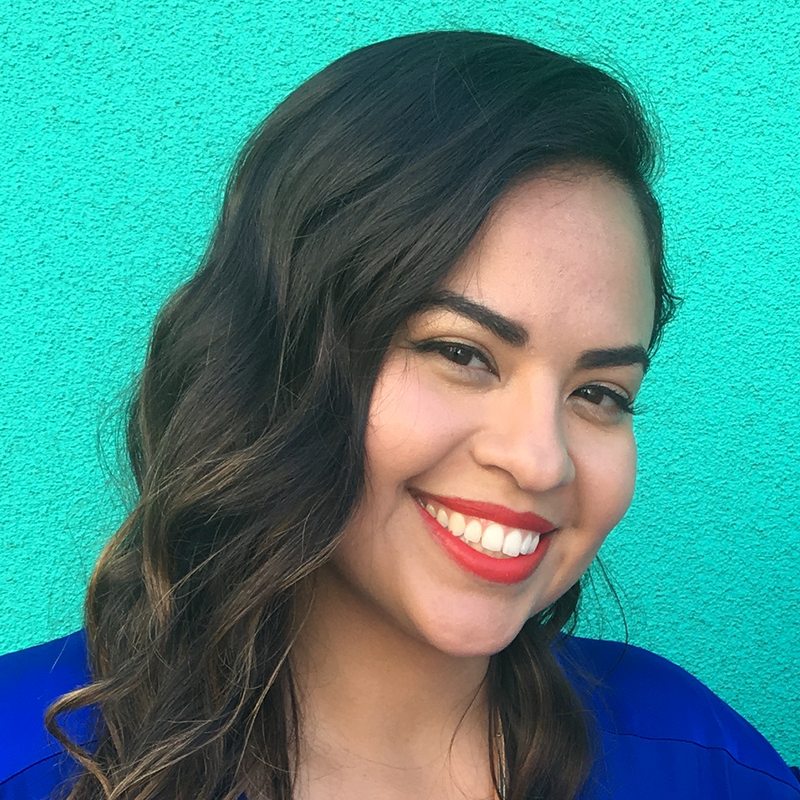 Jennilee began working with Dance the Magic in 2005 as a seasonal event staff member, and grew into a full-time Event Coordinator and Choreographer in 2013 after she graduated from California State University, Long Beach with B.A. in Human Development. Dance Experience: Jennilee began her dance training with the Orange County Stars as a youngster, and then transitioned to Pace All Stars as a teenager. At Pace All Stars, Jennilee won 4 World Champion Titles in Jazz & Pom Styles at the USASF Dance Worlds Competition. In college, Jennilee joined the Orange Coast College Dance Team for two years capturing a UDA National Championship. Most recently, Jennilee was a Parade Performer at the Disneyland Resort for 8 years. She has performed in various Disney shows including Pixar Play Parade, Mickey’s Soundsational Parade, Paint the Night Parade, and many more. Jennilee was also chosen to appear in numerous televised spots at the Disneyland Resort including a commercial and television specials. When she’s not dancing the magic: I am a ‘Stage Dog Mom’ to my adorable pup, Chandler Bing Barr! We go to brunch, down to the beach, and any place that is dog friendly! You can follow our adventures on her Instagram (@chandlerbingbarr). I LOVE to see musicals with my older brother, Kris. From the LA to NYC, we try to see shows where ever we can. Also, I am an expert Puffy Painter. Most Memorable DTM Moment: There are so many wonderful memories… BUT my absolute favorite part of the events are rehearsals. I love being able to work with our dancers, and to see them grow year after year! Sandee is our Operations Supervisor at Dance the Magic! Sandee has been with Dance the Magic from the very beginning with our Photography team, and we are thrilled to have her in the office full time. Event Experience: Sandee coordinated over a 1,000 weddings in Southern California over 25 years. Sandee is passionate about quality productions and personal relationships with her clients to ensure a fabulous product! When she’s not dancing the magic: I love ride to horseback, and babysit Jennilee’s dog, Chandler. Disney Soul Sister/Spirit Animal: Tinkerbell because she loves to fly and so do I. Summer is one of our Events Specialists here at Dance the Magic! She works closely with our studio directors and Disney to ensure a magical experience for our dancers and their families. Her sister, Coral, and her are the dynamic duo of daily operations and communications at the DTM office. Summer started out as a seasonal events ‘Dream Maker’ in 2012, and joined our operations team in 2014. Dance Experience: Summer has loved performing and dancing since she was 3 years old. She has trained in tap, ballet, jazz, salsa, hip hop and cheer. When she’s not dancing the magic: I love spending my free time with my daughter Soleil, visiting Disneyland, going to the beach, writing, hiking and traveling. I have traveled to over 13 states and 6 countries – I hope to continuously grow both of those numbers yearly! Disney Soul Sister/Spirit Animal: Moana because she has a love for the ocean while embodying a strong, inspirational, and independent spirit. Most Memorable DTM Moment: My favorite DTM memory was watching my niece, Dalilah, perform in her first Disneyland parade! I also love working alongside my family, Coral and Cyd! Coral is one of our Events Specialists here at Dance the Magic! 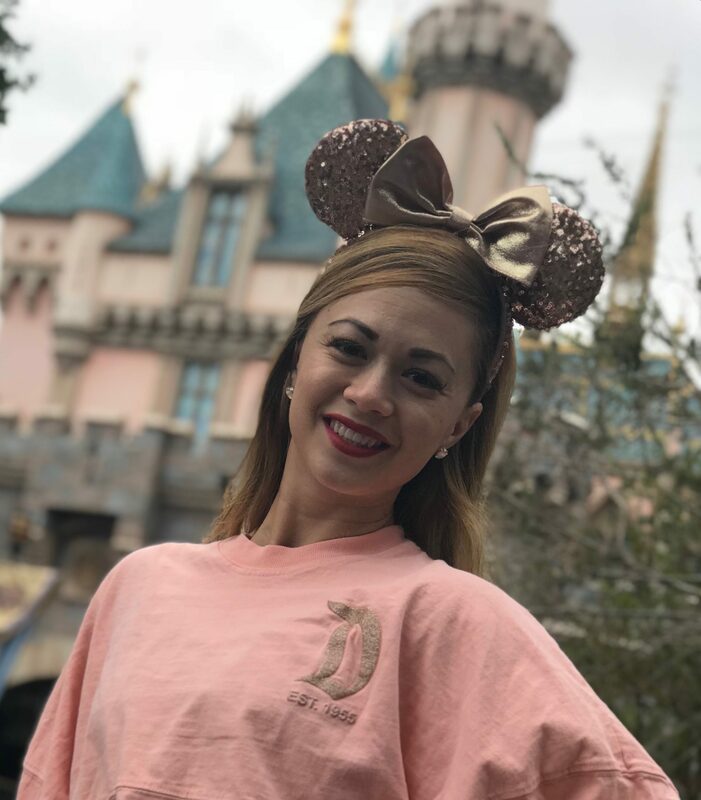 She works closely with our studio directors and Disney to ensure a magical experience for our dancers and their families. Her sister, Summer, and her are the dynamic duo of daily operations and communications at the DTM office. Coral started out as a seasonal events ‘Dream Maker’ in 2014, and joined our operations team in 2015. Dance Experience: She has been performing as a dancer since the age of 3 and has trained in ballet, tap, jazz, hip hop and pom. Coral danced on a competitive dance team for over 5 years and has won multiple National Championships. She also received 2 diamond rings for winning 2 World Championships back to back while performing with PACE All Stars dance team. She loves that her job allows her to keep her passion and love for the art of dance in her life every day. When she’s not dancing the magic: I love watching my daughter, Dalilah, perform in dance class and in competition. I also enjoy visiting Disneyland, going to the beach, and hiking. Disney Soul Sister/Spirit Animal: Alice because she has an adventurous and curious soul just like me! Most Memorable DTM Moment: My favorite DTM moment is watching my daughter, Dalilah, perform in her first Disneyland Parade at the age of 7. I also love working alongside my sister, Summer, every day. 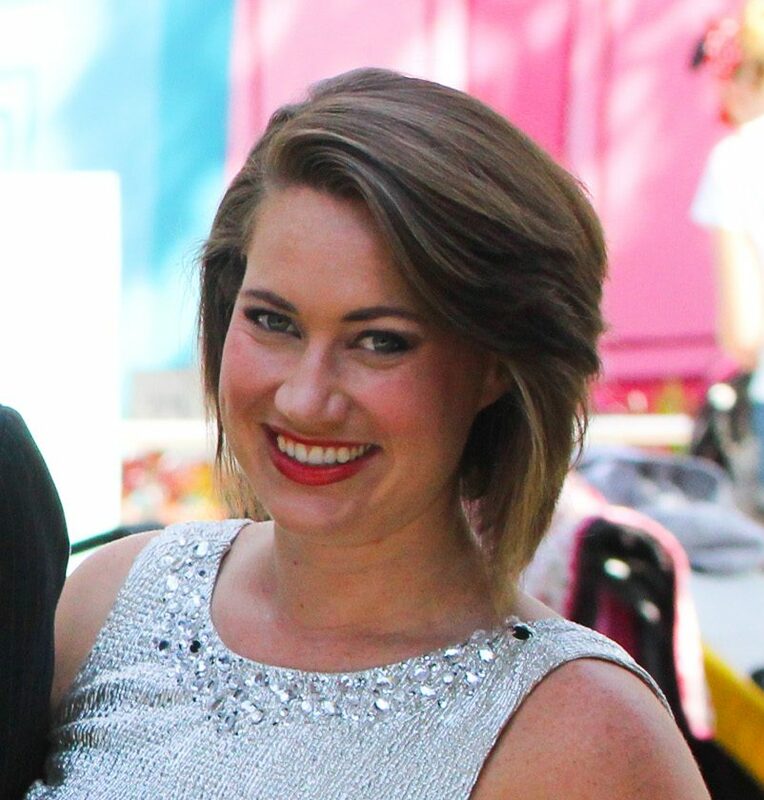 Lauren is our Creative Assistant at Dance the Magic! She works closely with Jennilee by assisting her with choreography as well as organizing our showcases at the Disney Parks and on Broadway. Lauren joined our DTM team as a Dream Maker for our seasonal events back in 2016, and we are excited to have her as our newest member of our office staff. Dance Experience: Lauren has been dancing since the age of 2. She also competed on her high school dance team, winning multiple National Competitions including first place for her solos. After studying with the California Riverside Ballet as a principle dancer, she was cast as a dancer for the Disneyland Resort in numerous parades and shows. 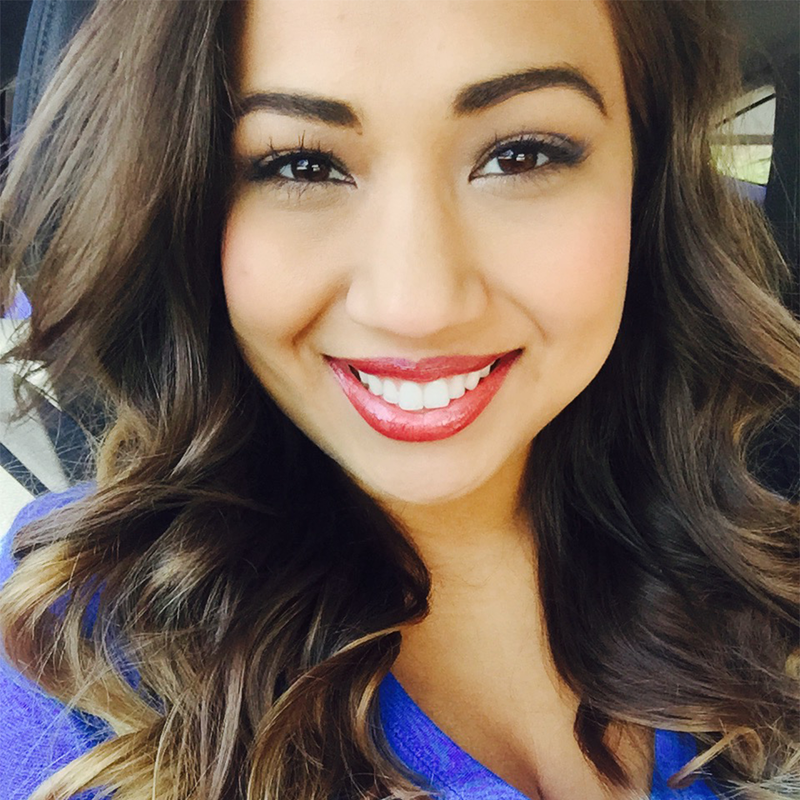 Aside from her Disney career, Lauren can be seen teaching at various dance studios across the San Fernando Valley. When she’s not dancing the magic: I love spending time when my husband and son. We love going to Disneyland (on my days off), eating at our favorite restaurant, Din Tai Fung, and playing baseball in our front yard. Disney Soul Sister/Spirit Animal: Tinkerbell because she’s small like me..plus we’re both super spunky and sassy. Most Memorable DTM Moment: My first event for DTM, and watching our dancers performing for the first time. It’s a great reminder why I love my job! As the Media Assistant for Dance the Magic, Krystyn is a bit of a “Slack of all Trades” with regards to all things media – everything from online registration, to social media marketing, to graphic design, and even to event photography. 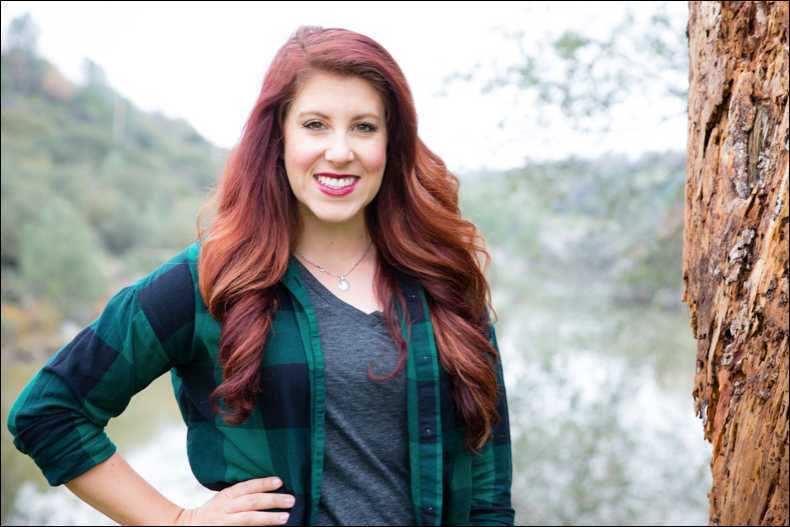 Krystyn began working at Dance the Magic in September of 2018 after spending the last four years chasing the professional motocross and supercross racing circuit as photographer and journalist. She has a B.A. in Psychology and Social Behavior from the University of California, Irvine. In 2017 Krystyn became the first-ever female photographer to cover an entire year of sanctioned professional racing in the United States. Dance Experience: Krystyn has been a performer in one capacity or another for most of her life. Growing up, she was both a musical theatre performer and cheerleader and has always loved being on stage. Most recently, Krystyn was a parade performer at the Disneyland Resort from 2008-2015 and had the chance to dance in front of thousands of guests in “Disney’s Electrical Parade”, “A Christmas Fantasy Parade”, “Flashback Productions”, and even a special event with Joey Fatone of *NSYNC. I love sports, supporting my friends and family in their creative projects, Disney, and of course great food – also there is ALWAYS room for ice cream! My life moto is “Figure it Out” and it’s served me quite well, especially when I go chasing incredibly lofty personal and business goals. Most Memorable DTM Moment: I’m the “new kid on the block”, but I can’t wait to experience my first DTM event and see all the behind-the-scenes work come together for an incredible event and experience for our participants!